The new season is just around the corner and I am more than hungry for new, fresh and cool weapons! Beside the performance aspects of a golf club I am always also focused on design and style. Therefore I wanted to try the new Cobra KING F8+ driver and I was completely convinced by the design from the very first moment. From top to bottom, everything fits perfectly together. This beast is a pure design masterpiece and ingenious down to the smallest detail. But now to the performance aspect of the F8+ driver. Starting with the new CNC precision milled forged titanium driver face. I mean there’re a lot of nice golf babes out there but for me the face of the KING F8+ driver is one of the sweetest faces in golf. The shape of the club is licked like, the interaction of carbon optics and the nardo grey finish is a perfect match. 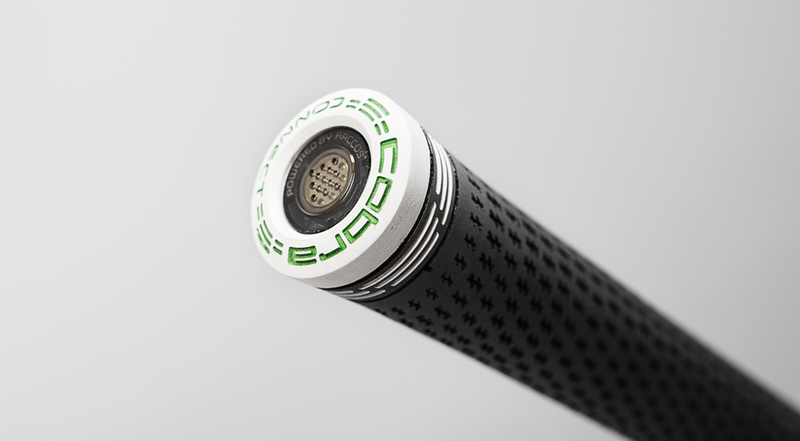 Lightweight carbon fiber provides the weight savings needed to incorporate moveable weights into the design, while also repositioning weight low and back for improved launch and forgiveness. Personally, it’s important for me to hold something nice in my hand. It gives me more confidence and the Cobra F8+ driver gives me exactly this feeling. In general I’m not a technique freak but after a few swings on the range and a good round with many drives on the fairway I have to say, everything is just right here and design meets performance at its best. 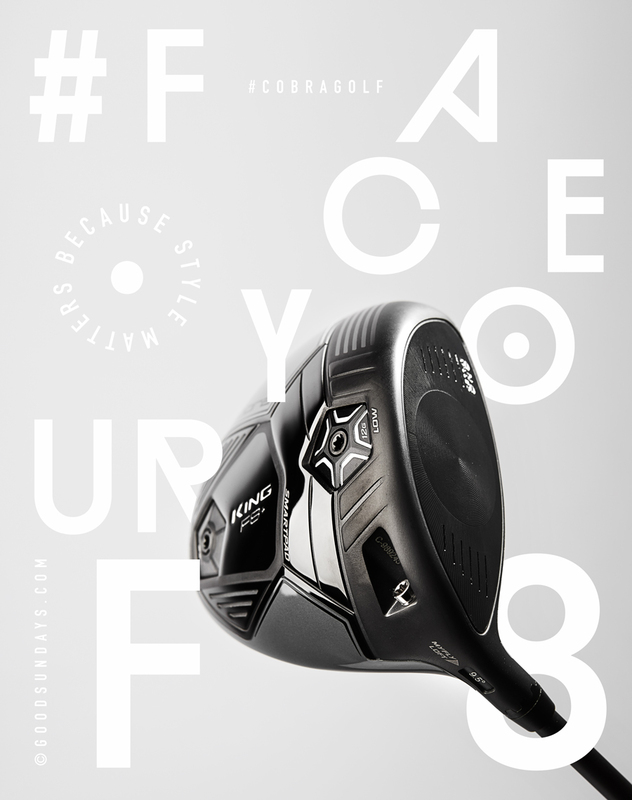 For those who need it, the KING F8+ driver offers countless customization options. 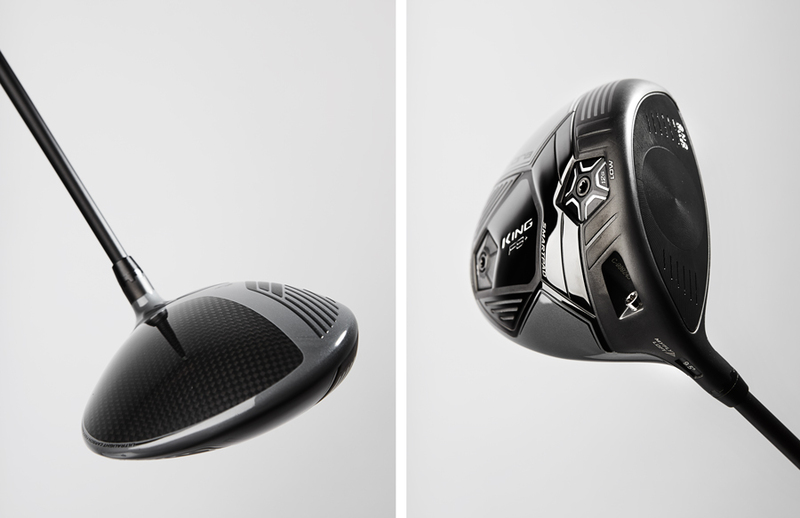 Like 8 easily adjustable loft settings help you manage trajectory and fine tune launch and spin to maximize distance. Increasing or decreasing the loft will adjust the launch by +/- .5 degrees and the spin by +/- 400 rpms, respectively. Another wicked feature that I really like is the integrated Cobra Connect. Cobra Connect, powered by Arccos, allows golfers to track their driving distance and accuracy using detailed stats and analysis to improve their game. 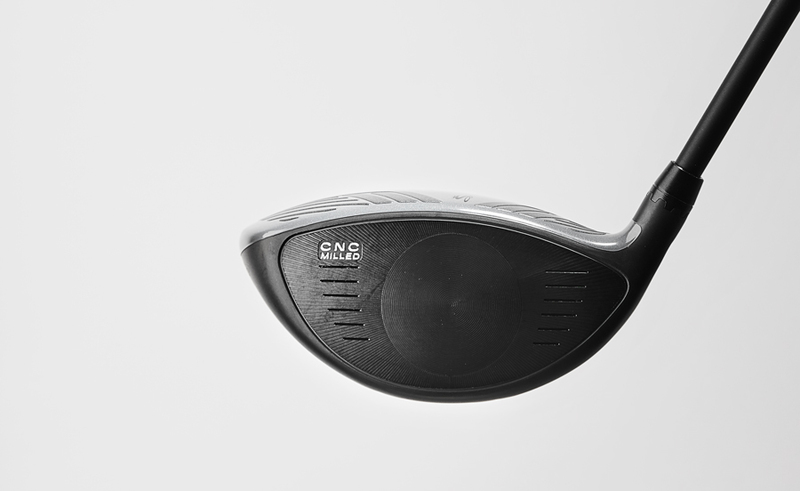 No more wild speculations and overestimations about the length of your tee shot. The truth is now with you, but it’s also a good opportunity to learn more about your game. I’m now looking forward to the new season and I’m hot for this new weapon among many others in my golf bag. Like I always say “because style matters”!